The McLaren Super Series 675LT Spider is at the heart of the McLaren range of groundbreaking supercars. Within this family sits the 650S Coupe and Spider, 650S Can-Am and 675LT Coupe. 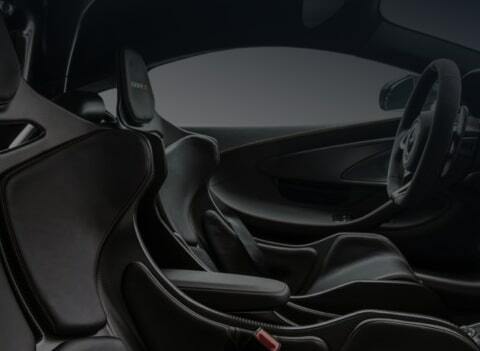 The 675LT Spider is the most focused and engaging McLaren Spider to date. Our lightest supercar. 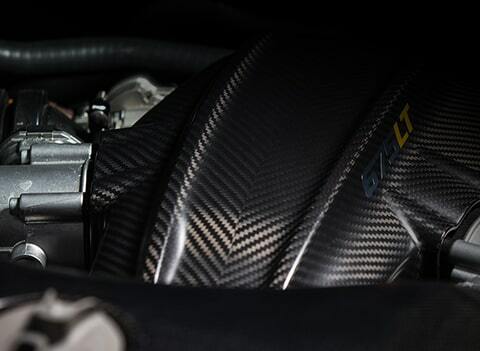 Every gram matters within the powertrain, chassis, body and styling, saving a further 100kg over the 650S Spider. With unique parts reserved for the 675LT 3.8-litre engine, upgraded components provide more power, torque and drivability. 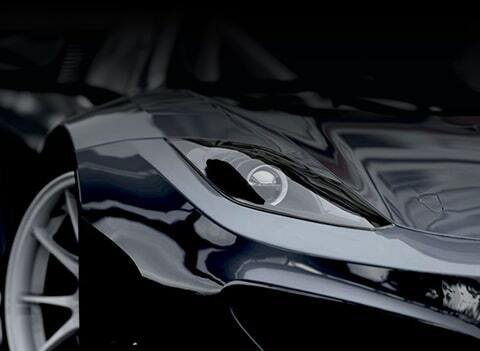 Aerodynamics has forged the 675LTs dramatic shape to provide optimum levels of downforce and cooling. The airflow is worked to maximum efficiency across, beneath and through the bodywork.